Compare Free Messaging on LinkedIn, Facebook, and Google-Plus: Which Network Wins? Back in 2009 I published a post on ERE.net "Call or Email or Use Social Media?" 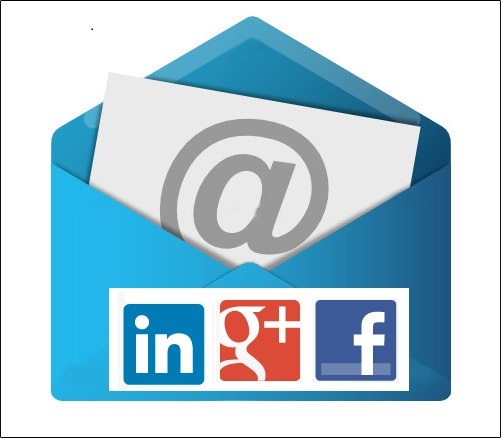 The post was about reaching out to potential candidates, or to business prospects, using Social Networks. While some of the technical details are, of course, outdated 5 years later, the idea remains - and you can do MUCH more now than back then. 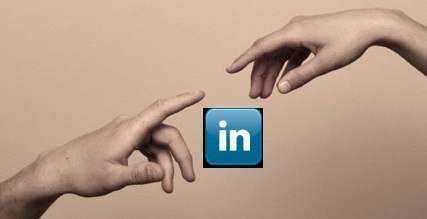 Did you always want to search for LinkedIn profiles using Google but haven't done so yet? This is an intro to searching and a link to a Custom Search Engine to do just that. ("Part One" briefly outlines some background. If you are only interested in "how-to", please jump to the "Part Two" below. "What is Sourcing?" vs. "What Does a Sourcer Do?" A term definition works if the majority of practitioners agree to it. It's quite remarkable, that with Sourcing becoming hugely popular and necessary, we still lack a definition.